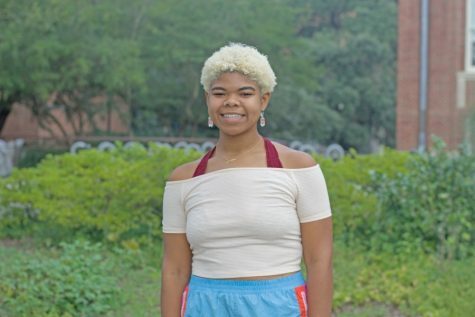 Jess (she, her, hers) is a sophomore from Baton Rouge, Louisiana. She is majoring in Social Policy and Practice and Political Science and minoring in Spanish. She is also a Resident Advisor in Paterson and a member of AKPsi. Jess’ dream job is to be a DJ!